The UNCW Counseling Center is currently offering Post-Doctoral fellowships only. Other training opportunities are not available at this time. If you have any questions about training, please call the center at (910) 962-3746. 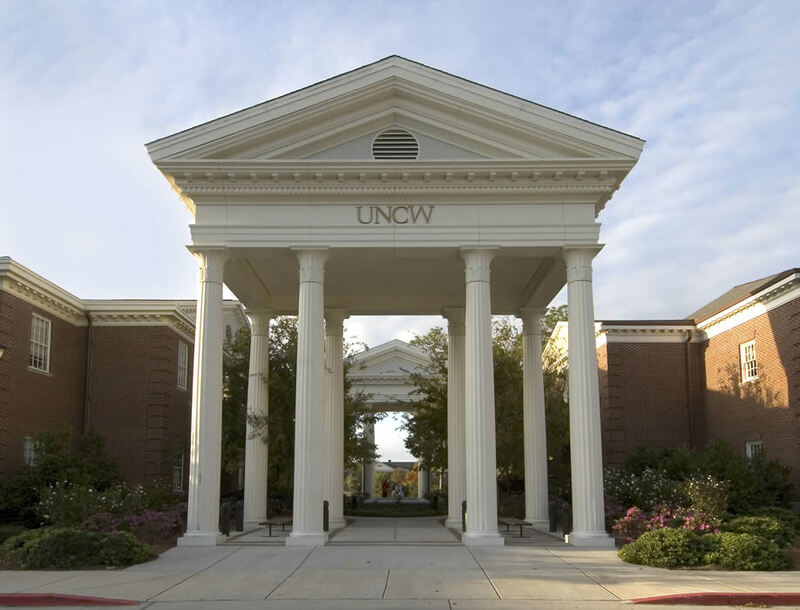 When staffing resources allow, the UNCW Counseling Center offers training opportunities for Masters level students in Counseling, Clinical Social Work and Psychology. We offer opportunities for an advanced practicum and/or an externship. We are located in DePaolo Hall on the second floor in the west side of the building in Room 2079.